Because of its relatively "compact" size, this model offers the greatest degree of placement flexibility in the Heritage Series line. 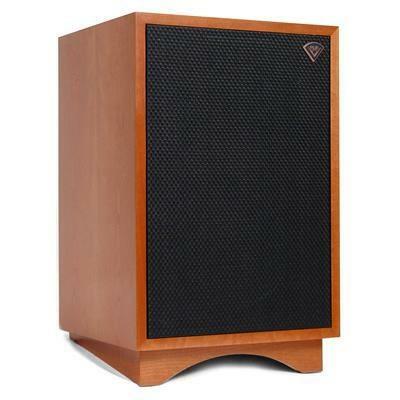 First introduced in 1957, the Heresy, a three-way design, started out as a compact center channel speaker to accompany the Klipschorn® in three-speaker stereo arrays. 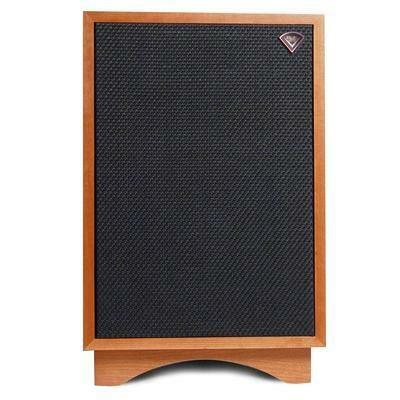 In 1985, Klipsch made some changes and improvements to this model and re-released it as the Heresy II. Today, the new Heresy III has a more powerful woofer, a bi-wire network, and a titanium diaphragm tweeter with a larger magnet assembly. The midrange compression driver also features a new titanium diaphragm.